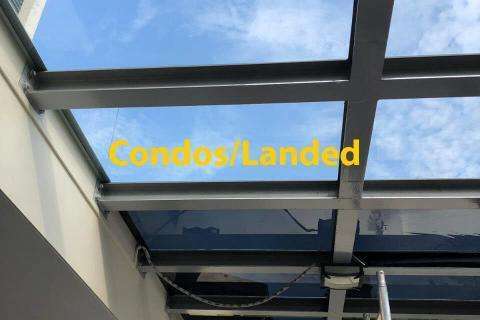 A well-ventilated space with natural light pouring in from all ends is undoubtedly one of the best places to live or work in. But direct sunlight has its own side-effects, not only can it be dazzling to your eyes but also heat up your surroundings raising the levels of discomfort to unbearable ones. Apart from that Ultraviolet rays(UVA & UVB) present is sunlight can easily fade your room’s or car’s interiors easily. 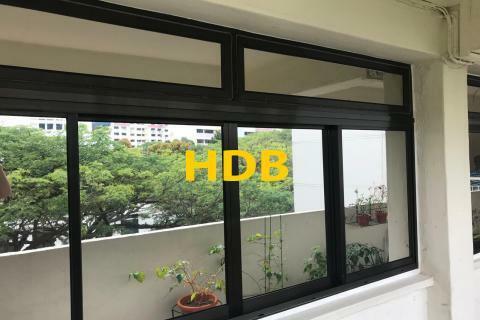 It can penetrate through the window or door glasses deteriorate the quality of your electrical appliances, furniture, decor, and other things. Solar films present a simple solution to all these problems. Zenith Films, leading glass supplier Singapore provides a wide range of solar films in Singapore. Whether you are looking for solar film for home or window films for office we cater all and every kind of requirement. Even if you are picky about color and tints, we offer all shades and tones to suit every possible place. Ranging from smoke grey to silver, black, or charcoal black, you can have them all. Our range of products also extends to various other categories like 3M Solar Films, Privacy Films, Color Graphic Vinyl Films, Whiteboard Films, Safety Films, and so forth. 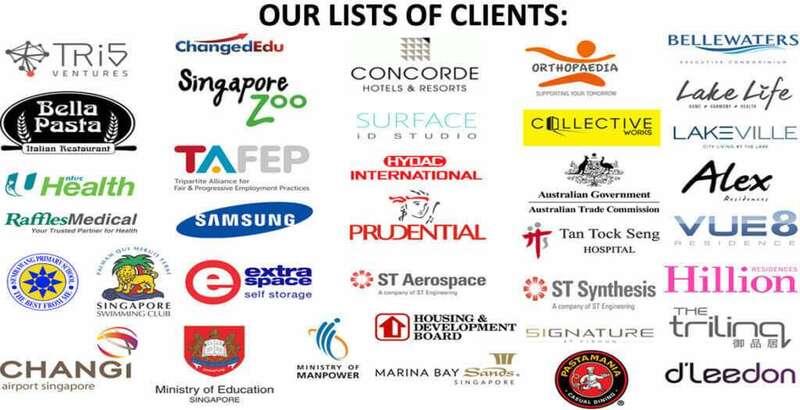 Should you have any question or query about any of these feel free to give us a call at +65 8328 2949 or +65 6581 5600. You can also mail our team and it will reverted within a few hours. 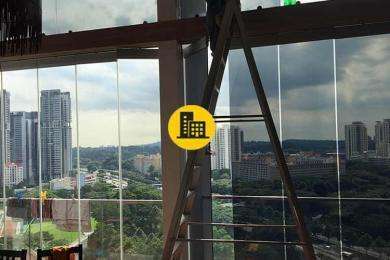 We offer affordable and reliable window film for all kind of Residential in Singapore. Zenith Window Films relishes all kinds of Frosted/Plot-Cutting & Decorative Window Films in achieving a maximum Privacy for your Offices. 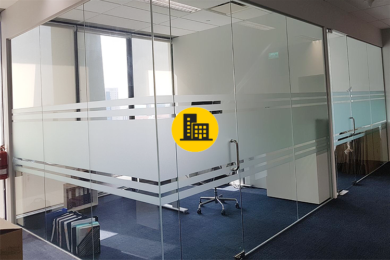 Zenith Window Films installs High Heat Rejections Solar Window Film in your offices so you can achieve Maximum Protection and Comfort from the sun. Check out the list of Solar film Singapore installation projects we have executed till yet. 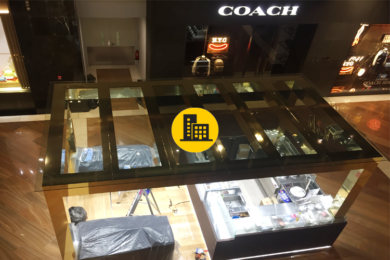 We are a team of experienced professionals who offer range of services which enclose supply of materials, design, consultation, estimation and installation of window films Singapore. "We would like to thank Zenith Window Film for an outstanding effort for being responsive and recommended suitable window film for my home and it was completed on time. We would certainly like to use their professional services again." 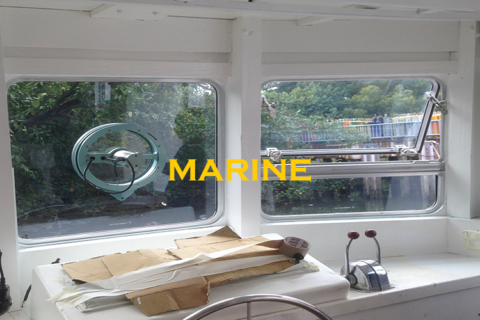 "The owner of Zenith window film eugene has done an excellent workmanship for our office. Keep it up mate!" 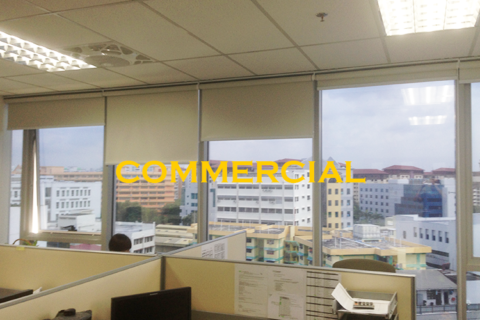 "There are so many window film company in singapore. Eugene was more responsive and had explained a very detailed of window films and very cost effective. Thank you Eugene!."